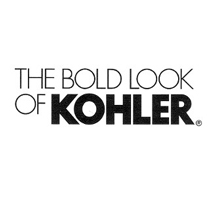 Since 1873, Kohler has been a leading name kitchen and bath products, offering a complete line of kitchen and bath products. 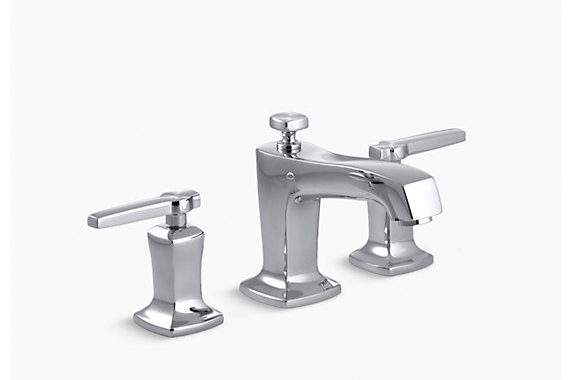 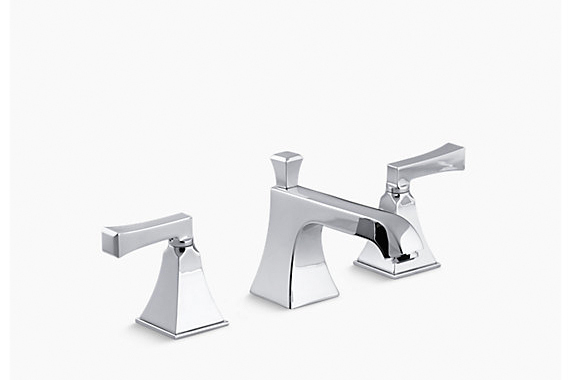 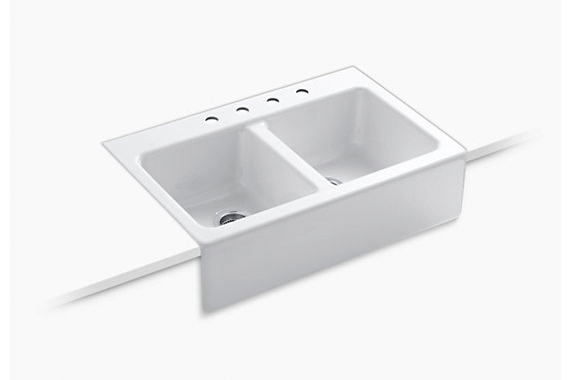 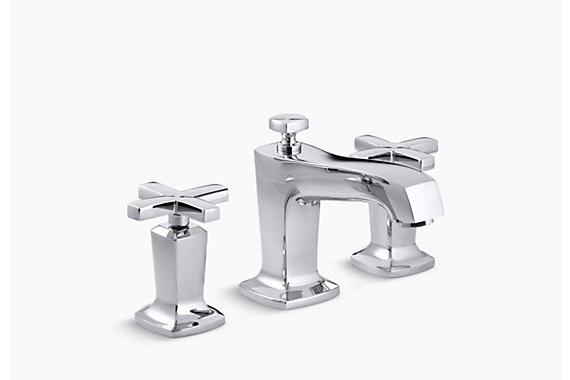 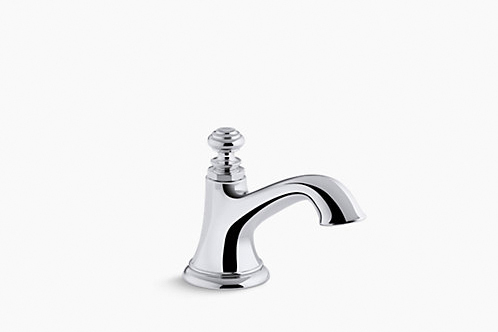 From sink faucets to toilets, Kohler bathroom products are a start-to-finish solution, allowing you to create a bathroom with a complete look and feel using Kohler sinks, faucets, toilets, baths, and showers. 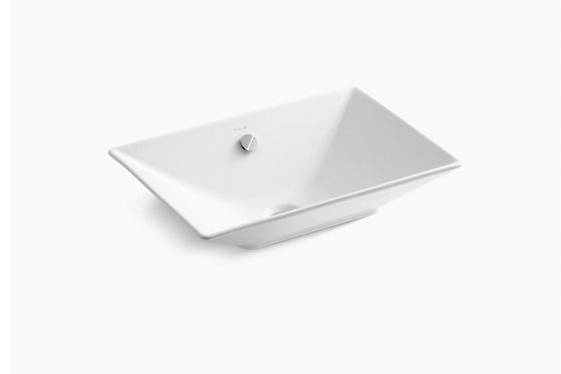 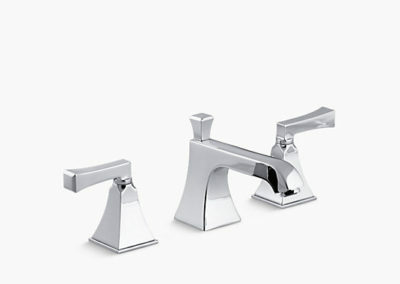 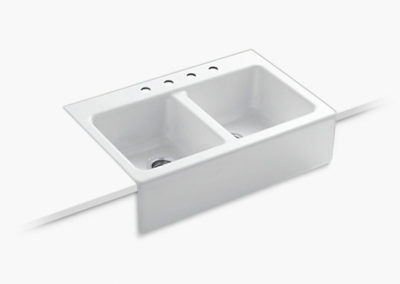 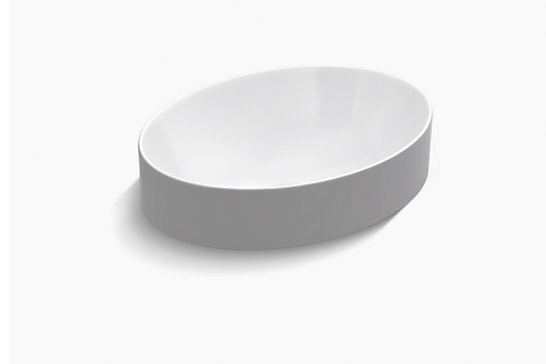 Kohler vanities, as well as mirrors, medicine cabinets, and bidets, round out a comprehensive line of bathroom accessories. 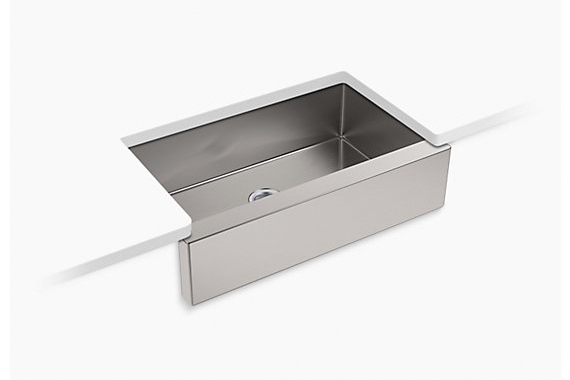 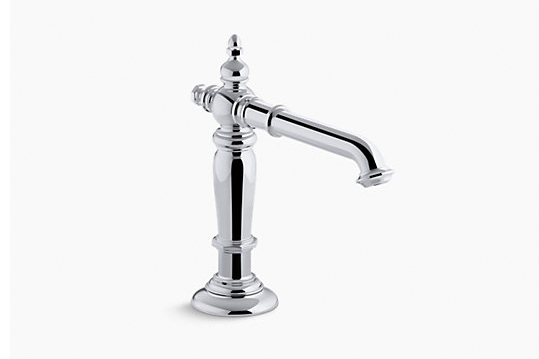 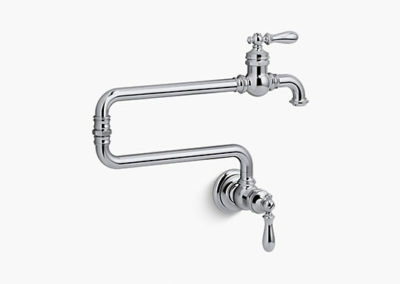 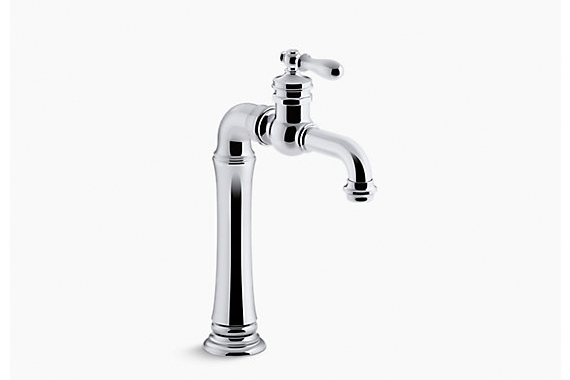 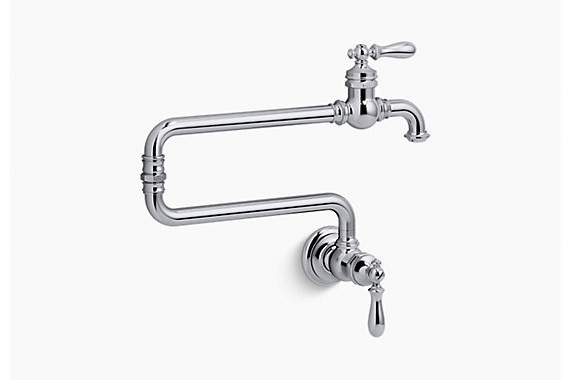 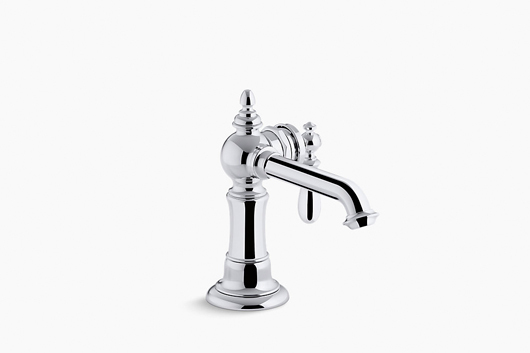 For the kitchen, Kohler faucets and sinks are second-to-none, built with outstanding craftsmanship and world-class design. On the cutting edge of bath and kitchen products, Kohler bath products and kitchen products incorporate high technology, like touchless faucet sensors and digital shower displays.Kohler bath lighting products are available in a variety of finishes to match any decor. Corrosion and tarnish-resistant, Kohler bathroom lighting offers durable metal construction for shower lights and wall sconces.